Introduction to Portfolio-Based Language Assessment (PBLA) for Classroom Instructors is a 5-week, online course for instructors who have not received previous PBLA training. 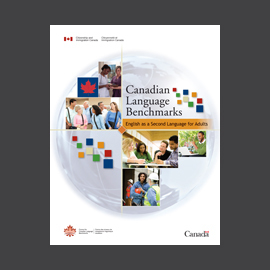 The course will help to strengthen and consolidate your understanding of task-based assessment using the Canadian Language Benchmarks in preparation for PBLA implementation. PBLA training is currently only accessible to individuals working with and referred by a government-funded program. To register for any of the PBLA training, LINC/ESL Program Administrators should contact PBLA@language.ca – CCLB does not accept self-registration of classroom instructors/teachers at this time.